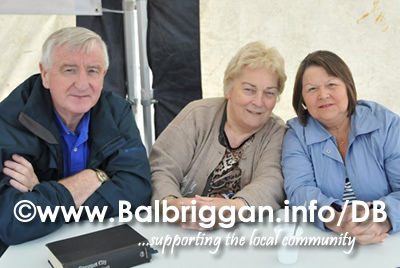 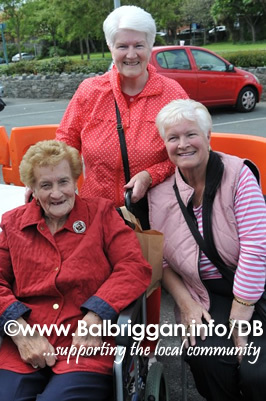 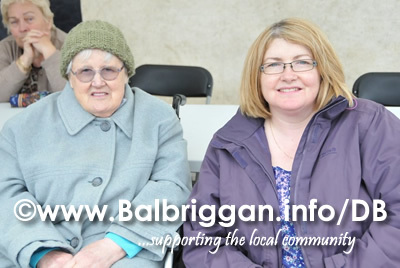 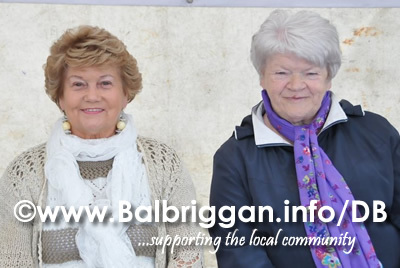 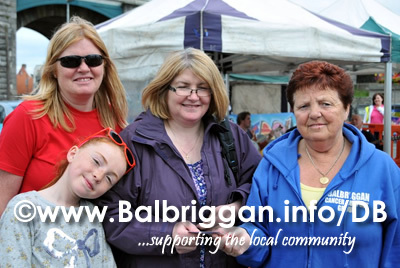 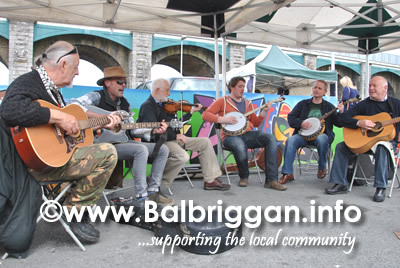 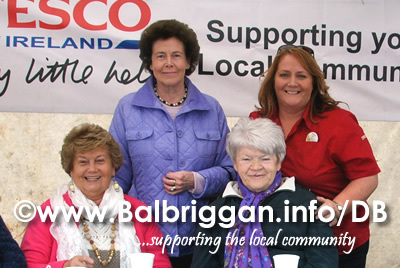 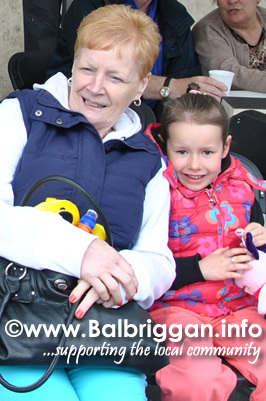 The Senior Citizens Tea Party at the Balbriggan Summerfest gave the retired members of the community a chance to come together for a chat with coffee, tea, biscuits, and buns provided by Tesco, Balbriggan. 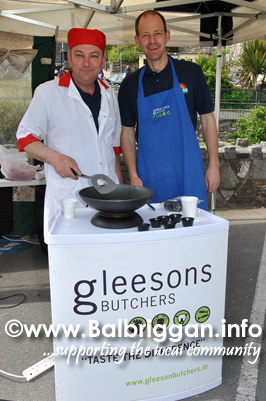 Sausages provided by Gleeson’s Butchers went down a treat. 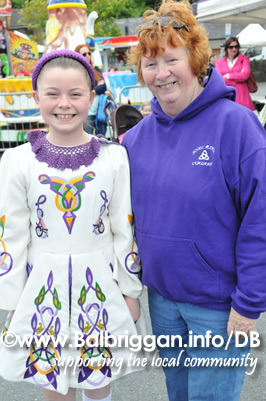 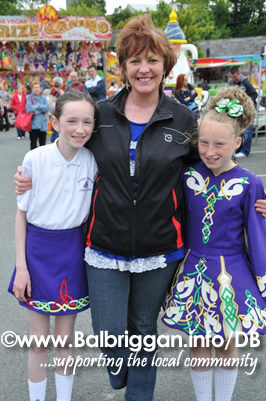 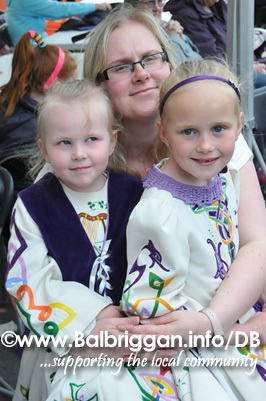 Entertainment was provided by the fantastic Irish dance troup from Scoil Rince Culann and traditional music band and a raffle gave many of the seniors a chance to go home with a fantastic prize.